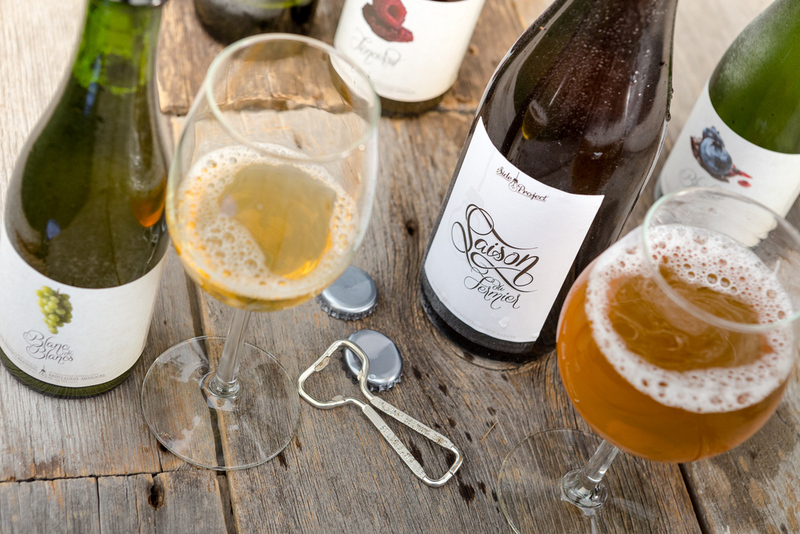 Punchdown showcases our love for wine, in beer form. Our Blond Missouri Wild Ale was aged for 20 months before being racked on to Missouri grown Chambourcin grapes from the 2014 harvest and aged an additional 7 months for refermentation to take place. We used the "punchdown" technique to extract as much color and character from the grapes as possible before being bottled and naturally conditioned.